Come and support the 100 Black Men of Savannah at our 18th Annual Scholarship & Awards Gala as we celebrate our youth and their accomplishments. This gala is our primary fundraiser and supports four core-mentoring programs. These programs serve over 250 youth annually and provides scholarships for teens that desire to attend college, but are in need of additional financial support. To date, we have presented over $250,000 in awards and we are asking you to contribute to our mission of providing excellent community services to our youth. The Gala is themed, “Mentoring & Leadership: Building a Community of Excellence” and will be held on Saturday, April 5, 2014 at 6p.m. at the Hyatt Regency Harbor Side Center. 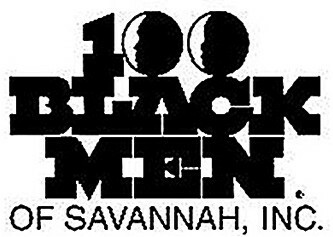 To purchase tickets you may visit our website at www.100blackmensav.org/ gala or contact us at (912) 303-8006.